The sleeping bag Neosphere -15° is a Deuter, a German company specializing in backpacks, hydration packs, backpacks and sleeping bags techniques. The brand is a reference in the United States and Europe, and their sleeping bags are among the best in the world outdoors. The Deuter came to Brazil in 2001. 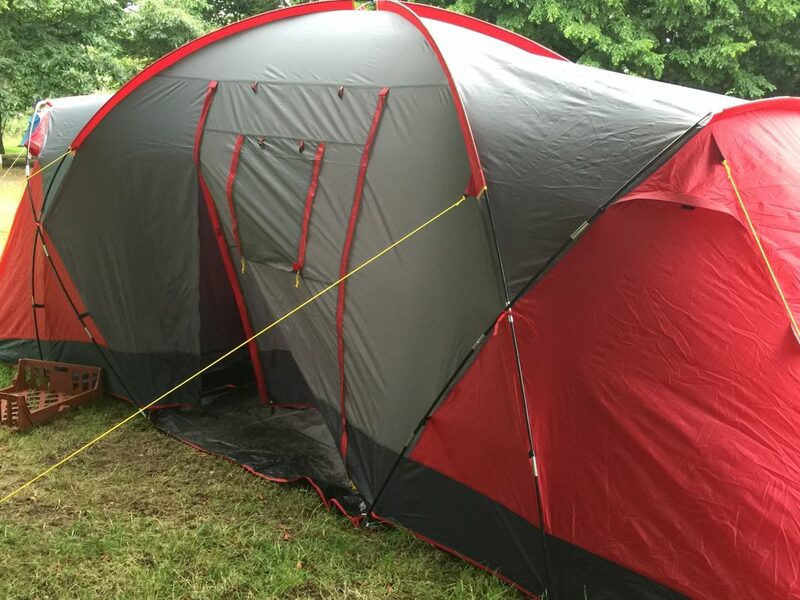 The Neosphere is relatively new on the market and has high quality insulation. The product is produced with the system Thermo Stretch Comfort System: the liner is constructed with elastic seams that allow for expansion up to 25% on width. According to Deuter, the sleeping bag Neosphere -15 ºc une two essential attributes for a good night’s sleep in a camp: high power insulation and comfort. Its temperature range varies from -7° C (comfort temperature) up to-33° C (extreme temperature). The sleeping bag went through tests in various situations, being used in extreme temperatures. The product has been put to the test in Wild camping in the Andes mountains, being exposed in altitude of 4,000 m and temperatures of up to -6° c.
The product has only been tested within the tent, therefore, was not used in bivaques. The tests took place wearing second skin and fleece. The sleeping bag was used on the insulation Mat of Aztec Cross and was transported in your compactor bag inside the backpack. 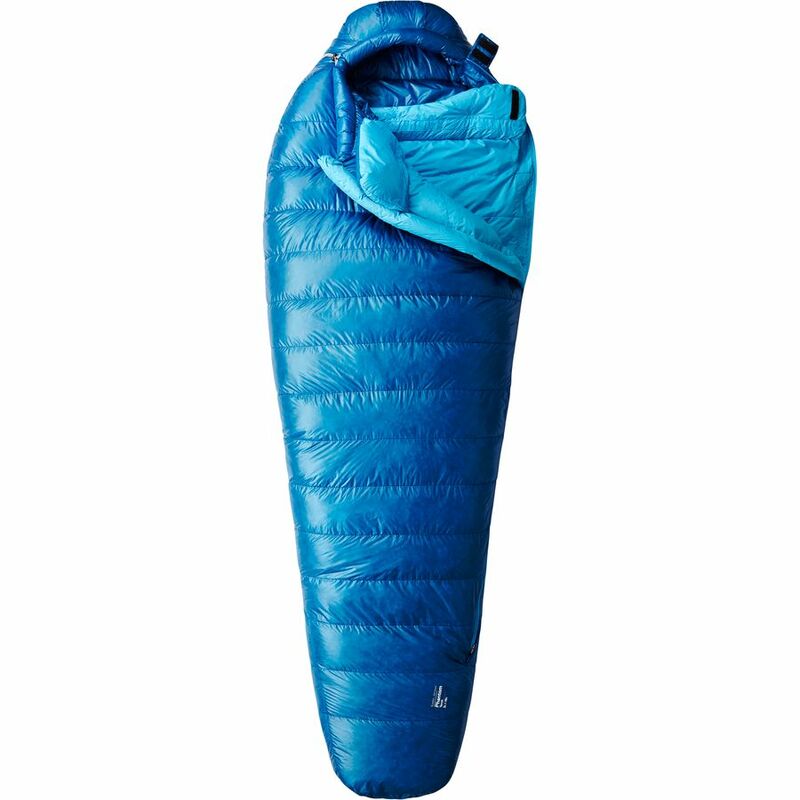 The sleeping bag Neosphere -15 º of Deuter is a product that surprised me by your comfort and isolation. That is, hit your purpose with excellence. The only discomfort occurred was when exposed in mild temperature, because the -15 º Neosphere worry enough. If the environment is not cold enough, warm same. So, he not only insulates, but also warms. It is remarkable that the goose feather layer makes all the difference. Although it has not been placed in your mimics, he behaved well with temperature of -6° C, not causing any discomfort with the cold. The zippers slide very easily, but sometimes hold the nylon, but it’s not enough to be a problem. He also has a small inside pocket to keep the compressor. And, taking into consideration the your high performance, the weight of the product may be considered light. And your volume is satisfactory. 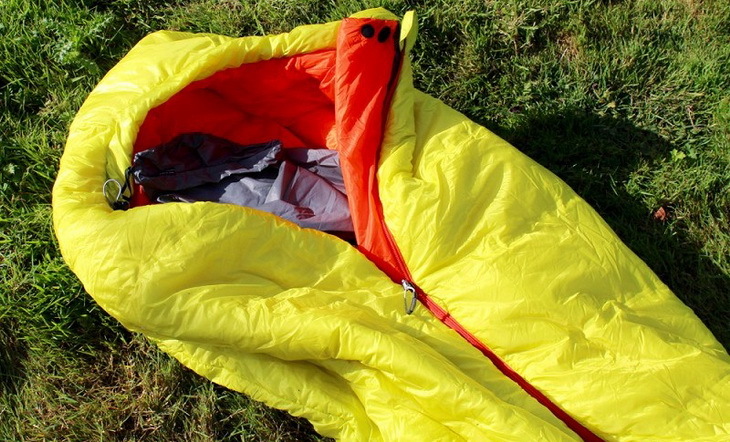 The Neosphere -15° is considered a sleeping bag for extreme conditions, including high mountain. I thought ideal for trekking in the Andes mountains, being very effective in icy conditions. Its elasticity, it is fair in the body, but allows movements with ease. In addition, it has less space for the air, thus ensuring greater heating. Is, without doubt, a sleeping bag for extreme cold. And can handle it. 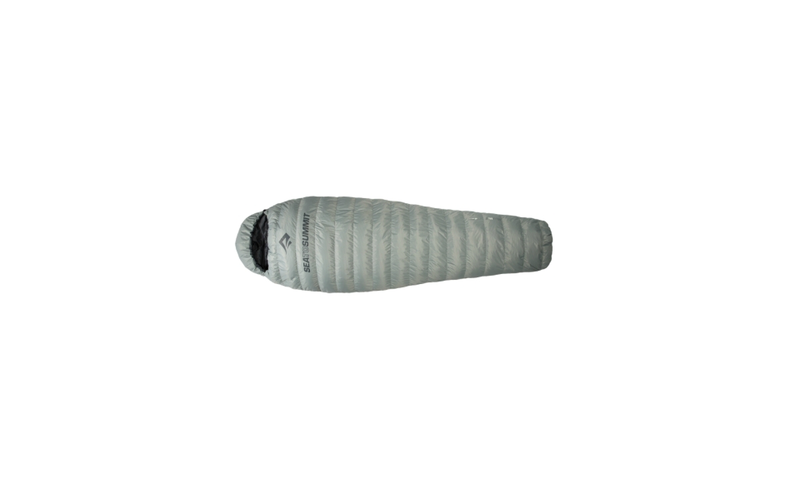 The sleeping bag Neosphere -15 º of Deuter has cost approximately R$ 2,000.00. The product can be found in the shop the high mountain and the best shopping in this segment. The product was supplied by Deuter. The opinion reported did not suffer any brand influence. This warning represents our commitment and transparency before your opinion.